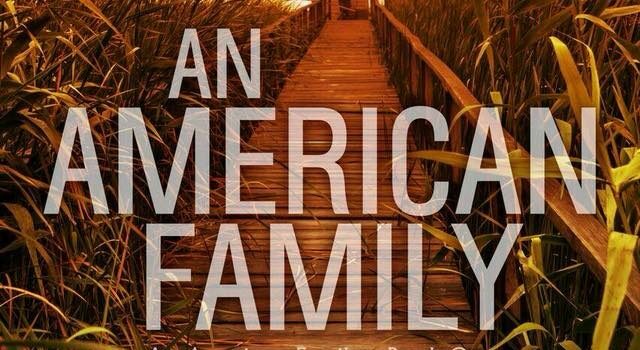 Review – An American Family By Jackson Baer – 5 Excellent and Compelling Stars!!! 5 Excellent and Compelling Stars!!! I was given this book in tun for an honest review. 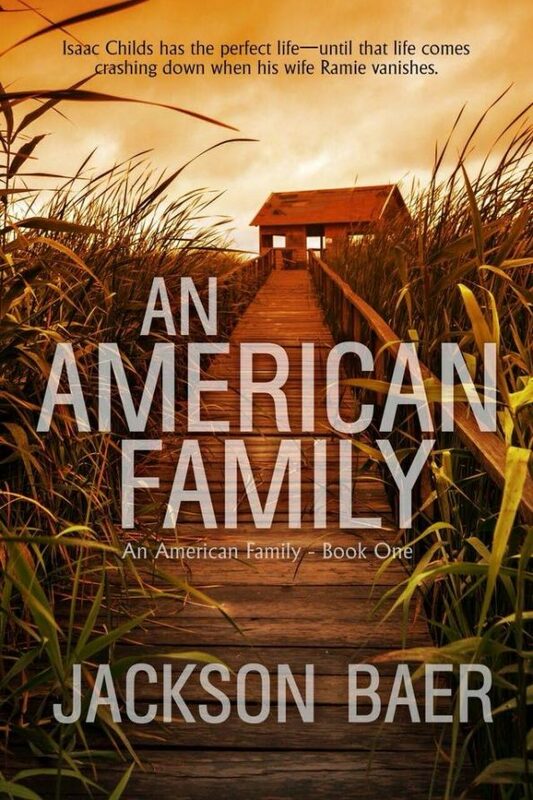 Isaac Childs has it all, the perfect life, the perfect wife, or does he? When his wife disappears, Isaac finds his life turned upside down. When opportunity arises, he chooses to move on; life is unpredictable, will Isaac’s past catch up with him, and destroy everything? This is the first book of Jackson Baer’s I have read; I was not disappointed with this story or Jackson’s writing. He has an excellent writing style that draws you in and has you hooked from early on. Isaac and his family intrigued me, it’s clear there is a lot to them as individuals and as a family. This isn’t your typical crime story, this is about a man and his family who are dealt a seriously heart-breaking shock, one that changes their lives for ever and changes who they are. In some ways we see Isaac grow and in others we see the constant turmoil he lives with regarding his past choices and mistakes. Isaac’s children are also intriguing and complex characters, they both have their own struggles and secrets, which has intensified since the disappearance of their mother. I loved that this story also gave us the view from the FBI as they investigated the disappearance of Isaac’s wife, they too, were intriguing and interesting characters. Although to a degree I felt I knew where this story was going towards the end of this first book, in some ways it still came as a surprise, and I’m looking forward to continuing their story with book #2. Crime, Mystery, Suspense, Romance, Saga, this story has it all! Jackson Baer has written an excellent and compelling story.